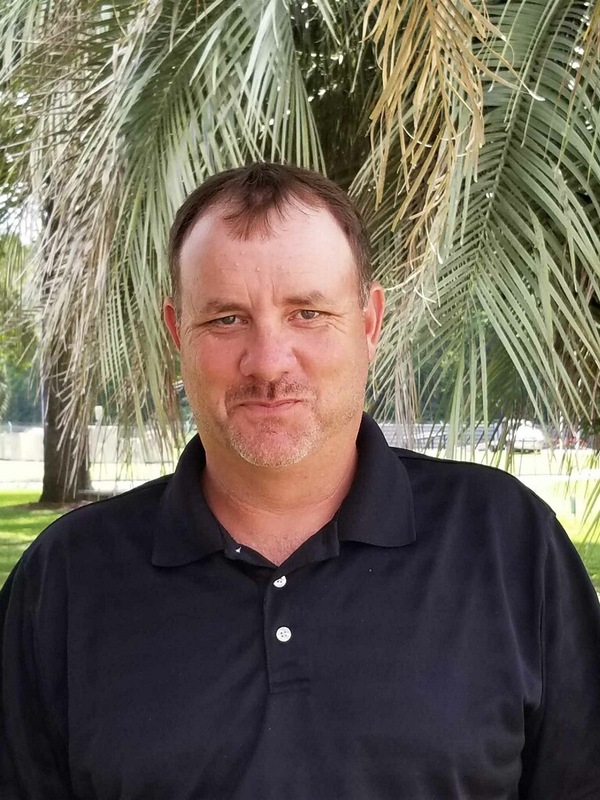 Carlton Allen is the TRIPS Assistant Program Manager and is assigned to the FDOT Springhill Inspection and research facility in Tallahassee. He has worked for the Center for Urban Transportation Research for almost 12 years. His responsibilities include supervision of the CUTR TRIPS Technical Specialists in the performance of daily organizational, work load requirements, conduct of in-depth research, and testing of critical bus component functions. Carlton also interacts with engineering related to crashworthiness testing, protocol development, and leads the development of component performance standards. His position is the primary point of contact for vendors when interaction requires technical expertise of matters related to delivery, configuration, or the Springhill facility inspection process.